The line being peddled by solar salespeople nowadays is that installing solar on their house is going to save homeowners a ton of money and free them sparing energy bills. But is this really true? How much do solar systems actually save customers? The annoying (but true) answer to these questions is, "It depends." It depends on the system you choose. 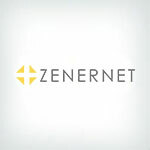 It depends on how well your system lives up to your solar company's guarantees. It depends on how you pay for that solar system. 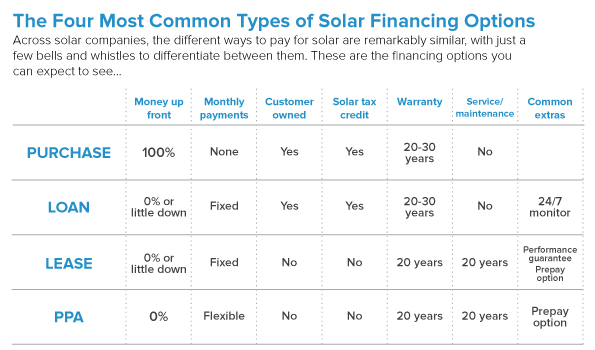 To really understand if solar panels are going to save you money, you have to understand the different financing options, how each one saves you money, and what can can wrong with each option. 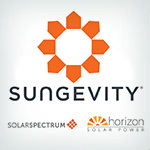 Do a quick read of Sungevity's, Sunrun's, and SolarCity's websites and you notice pretty quickly that their financing options are noticeably similar. Currently, it seems, there are only so many ways to get a new solar system installed on your roof. Four, to be exact. For those fortunate folks who have the cash set aside for just such an occasion, you can pay for your solar system in full up front. With all three of the top solar companies, this purchase comes with a 20- to 30-year warranty but no service or maintenance from the company. As is to be expected, once you buy your solar system, you own it in full. With that ownership comes a solar tax credit (if purchased by the end of 2016) and the equity that builds in your system over time. Either through your solar company's internal financing or through a third-party lender, you can take out a loan to pay for your solar system. This option also gets you a 20- to 30-year warranty and, since you own the system, the solar tax credit (if purchased by 2016). Some solar companies, like Sungevity, will also throw in 24/7 monitoring to make sure your system is producing its guaranteed output. 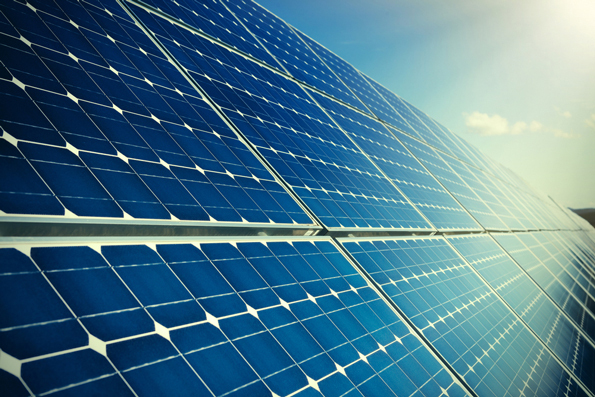 For little or nothing down, customers can get a 20-year lease with any of the major solar companies wherein they literally lease the solar equipment. This means that they don't own the solar equipment, so they don't get the tax credit. But they do get a warranty, maintenance, service, and a system performance guarantee on that equipment for the 20-year period. In addition, these leases usually come with protection against rate increases. SolarCity, for instance, offers lease customers fixed payments for the life of the lease. It's worth noting that Sunrun actually lets customers prepay or pay as they go on leases. In this arrangement (usually about 20 years in length), the customer pays just for the power they use from the solar system on their roof based on a low, fixed rate, usually a certain price per kilowatt hour. 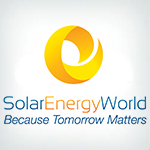 Since the company owns the solar system in this arrangement, they maintain and service the system. They also get the solar tax credit, not the customer. As they do with leases, Sunrun lets customers prepay on PPA's or just pay as they go. Yes, you can expect to pay a lot up front with this option. And it takes about 7 to 10 years for your savings to equal the amount you spent on a solar system, according to SolarCity's website. On the bright side, after that, all the electricity you get from your solar system is officially free. If you didn't have to pay that $300 power bill, you can imagine how quickly those savings would add up. Also, because these solar systems usually come with a 30-year warranty, you're covered against any surprise equipment defects. Without having to put too much cash down up front, you get to enjoy cheap solar right away, and many companies gear your monthly loan payments to be at or below what you would've been paying for your usual power bill. Finally, this option also gives you a warranty, typically for the 30 years of the loan. This saves you money you might have had to pay on faulty equipment. The savings that most solar companies will tout here is that, even though you end up paying a set monthly amount for your use of their system and a remaining power bill for whatever electricity you use beyond what your system produces, it's still usually less than what you would pay if you were getting all your power from a traditional utility. The biggest savings here can be expected as your utility rates stay the same while the utility rates for regular utilities goes up over the next 20 years of the lease. These savings go up if you opt for the prepayment plan that many companies offer. This, of course, requires that you have 20 years worth of costs laying around. Finally, because companies typically cover warranty, maintenance, and service, you save on the costs that would usually come from faulty or broken equipment. Savings here come in a few ways. First, you pay only for the power you use from the solar system on your roof. Second, that power usually comes at a lower rate what you would pay with a normal utility. Third, solar companies keep those rates low for as much as 20 years. Also, PPAs always come with a warranty and service and maintenance and that means you never have to shell out money to get your equipment fixed. When you're looking at these savings, solar can look like a no-brainer for any homeowner, but things don't always go as planned. 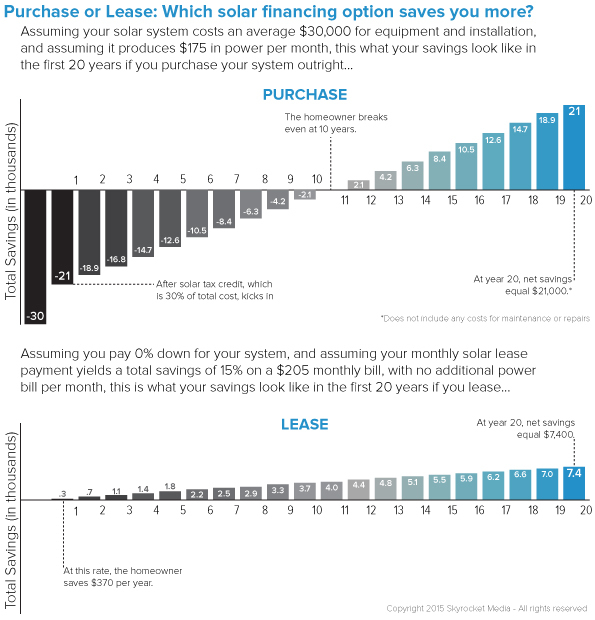 While solar customers typically express satisfaction with their savings, those savings do rely on a certain balance. As long as the system is performing as promised, utility rates stay higher, and customers keep their consumption in check, the solar savings can go on and on and this balance is preserved. Lose even one of these components, and customers can see their anticipated savings evaporate. All financing options provide warranties to cover equipment failure, but warranties don't cover damage from things like bad weather or vandalism. When these unfortunate events occur, both loan and purchase customers might find themselves forking out a lot of money to fix their equipment. Since leasing and PPA customers are covered for service and maintenance, they wouldn't have to worry about this risk. Solar tax credits have been tossed around as a solar incentive since they became available in 2009. However, those would-be customers might find themselves disappointed if they don't make their move by the end of 2016, when the tax credit expires. Because of some miscalculations regarding how much sun your rooftop gets, you can get a system installed, only to be shocked when the system doesn't put out the power you need to cover your household's needs. If you purchased your system outright, this means it's going to take longer to break even. If you bought it with a loan, you could be stuck with your loan payments and a sizeable monthly power bill from your local utility. Similarly, lease customers and PPA customers could be stuck with the solar bills and more expensive power bills from their local utilities. Solar companies seem to be assuming across the board that traditional utilities are going to keep their rates higher, but happens if utilities lower their rates to compete with solar? A shift like this could turn the tables on solar customers, leaving them paying more for power than their neighbors who stuck with their local utilities. Sometimes, solar companies will assess that a customer's solar system should be able to cover their current electrical needs. But what if that customer starts using more power, more than their system can produce? Soon, whatever savings that customer might've gained goes to paying off their second power bill to the local utility. This usually comes as a shock to the customer, who thought they didn't have to worry about power anymore. When a newly installed system kicks into gear without a hitch, savings are seen right away. But if the system doesn't work or work properly, customers can find themselves paying for a fully functioning system with partial or no benefits. Was the purpose of this post to dissuade homeowners from going solar? Far from it. By informing homeowners about the options, possible savings, and possible risks of solar panels, they can make smarter decisions about what kind solar system they invest in and how they pay for it. And that makes a long-term choice that homeowners can live with much more likely. 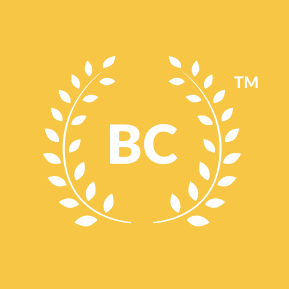 To see how the top 27 Solar Companies stack up to one another, visit our Solar Companies page for ratings and reviews from real customers!